We want to welcome you to our new blog site. 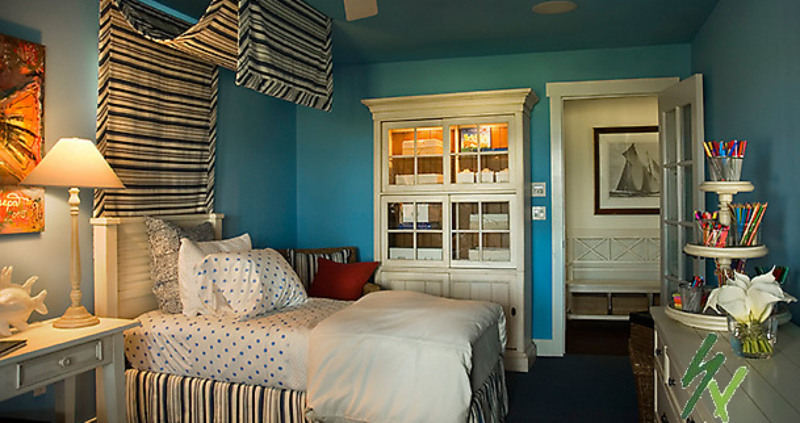 We plan to post interesting information on custom drapery and window treatments. ElainaHill.com – Custom window treatments, drapery, valance, slipcovers, pillows and more.